Have you ever played firewatch before? Or the Vanishing of Ethan Carter? If so, then you might like this game called What Remains of Edith Finch. It is very similar in the way the story is written and shown. I recently played it and I thought I would tell you guys my thoughts on it as I haven't done a game review in a while. 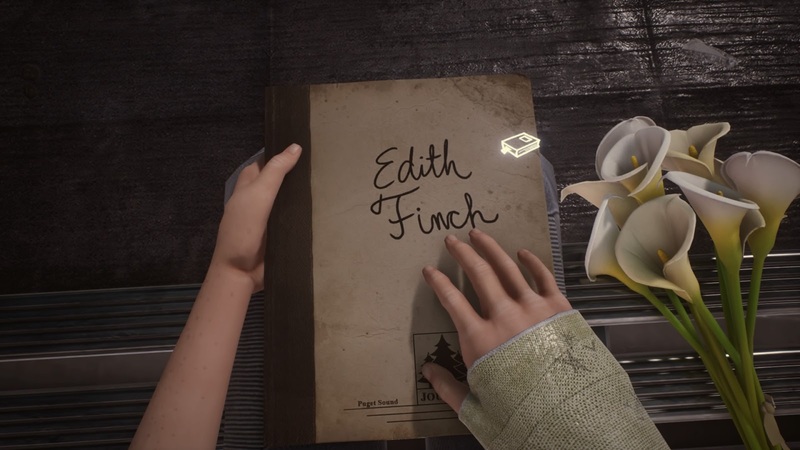 The story starts with you playing a girl called Edith Finch who travels back to the Finch family home in Washington to explore her ancestors' history, after recent family events have driven her to learn more about her background. As you reach different parts of the story the voice from the character narrates and unfolds the events as you go along. What Remains of Edith Finch is a story-driven game. It is not like Telltale games, as no matter what you do it won't determine or change any part of the story, but it is still really good and allows you to feel the emotion of each character. Even though the overall plot is simple in itself the incidents that make it up are more interesting. The game developers give you so much detail about each character that you feel like you've either met them in real life or know them. It may be a short game but it gives you the right amount of material that you need to answer all of your questions. Some programs nowadays tend to drag things out, whereas this game just got to the point without giving everything away at the start. I feel like this game dose a good job of telling an thrilling story and at the same time making you think about things. It shows you that if you define yourself as something it'll drive you crazy and control your life. The best thing to do is enjoy every moment as it comes by doing the things that you love. That was my review and thoughts of What Remains of Edith Finch. I hope you enjoyed it as much I as enjoyed writing it. Let me know what your thoughts of the game are. great tips to consider if a person decides to go into blogging,which i found this post when i just started out.